 «If you feel that you are indispensable, put your finger in a glass of water, withdraw it, and note the hole you have left». 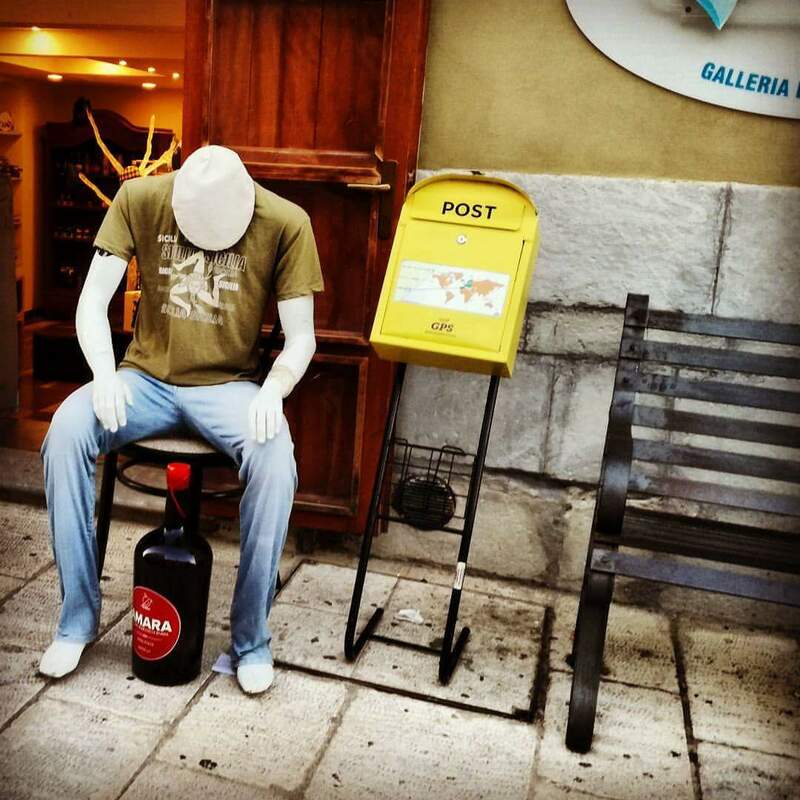 Guy, street gallery #thatswhysicily, Photography taken in Ragusa Ibla, Sicily. Previous CORROSIONE del FERRO d’ARMATURA, il CEMENTO SCOPPIA, la migliore soluzione?